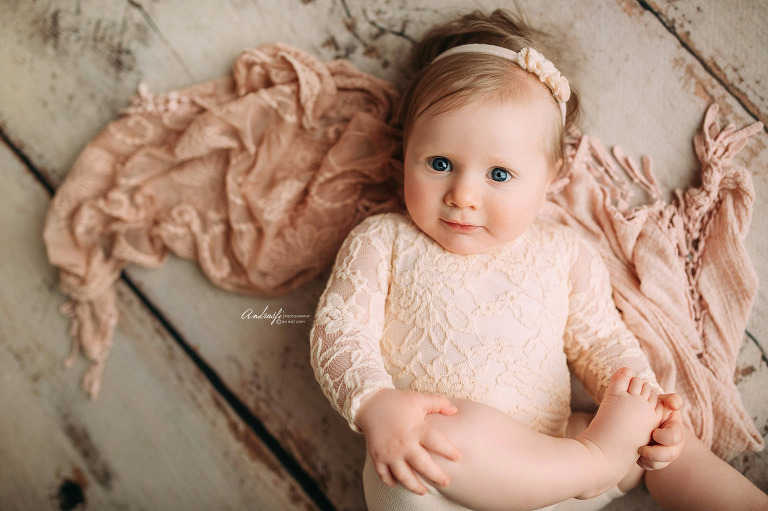 Your custom portraiture experience with Andrasfi Photography is an investment in high quality, lasting art that you and your family will treasure for years to come. We drive to create beautiful and gorgeously lit images that capture the unique personalities of my subjects with every session. Package includes 30 professionally retouched images with printing rights. Additional images may be purchased. Images will be delivered to you on a USB. You will also receive a Online gallery to view, share images with friends and family. 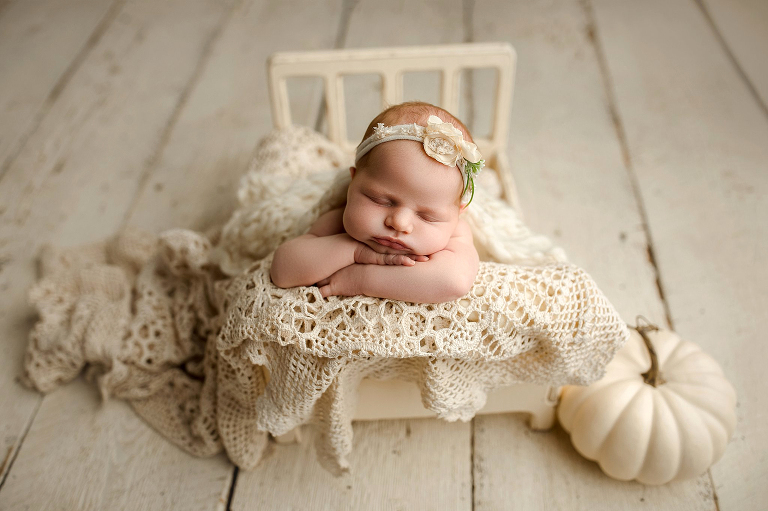 Newborn props/outfits are all provided for this session. This package is perfect for baby alone. Newborn session is ideal for babies 6-18 days old. Photo session last between 1 to 1.5 hours long. (scheduled only weekday mornings) This mini package includes 3-4 set ups. Two on the beanbag photos and two bucket/prop photos. Includes 15 professionally retouched images with printing rights. A Online gallery to view and share images with friends and family for up to one week. 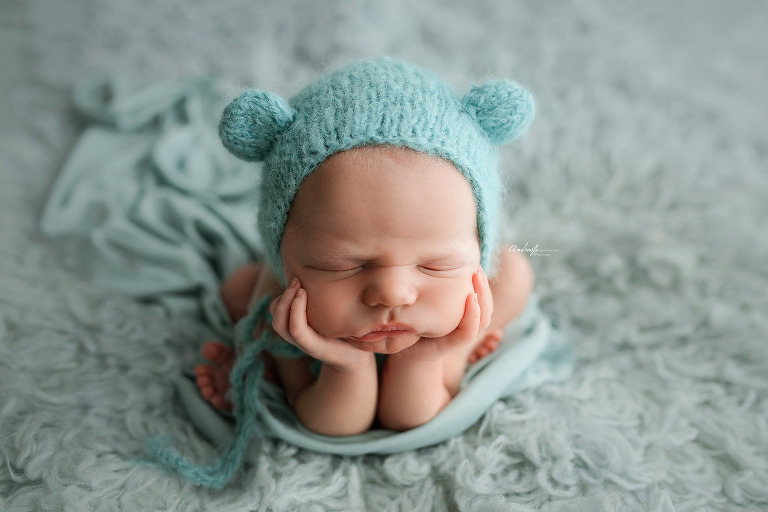 Newborn prop/outfits are all provided for this session. This package is perfect to capture those precious milestones. Babies 3 months and older, for one child only. To include a sibling is $50 additional. Package includes 10 digital images with printing rights, and a Online Gallery to view, share photographs with family and friends. Images are delivered via Digital Download through a Online Gallery. Newborn clients get $50 off the milestone package. *Can not be combined with any other offers or coupon. The Grow With Me Package is the perfect package to capture babies first milestones, from his first smile, sitting up on his own , standing and taking first steps and finally his 1st birthday. ~3 months, 6 months, 9 months and 12 months. ~10 digital images from each session with printing rights. ~Online Gallery to view, share and order professional prints if you wish. 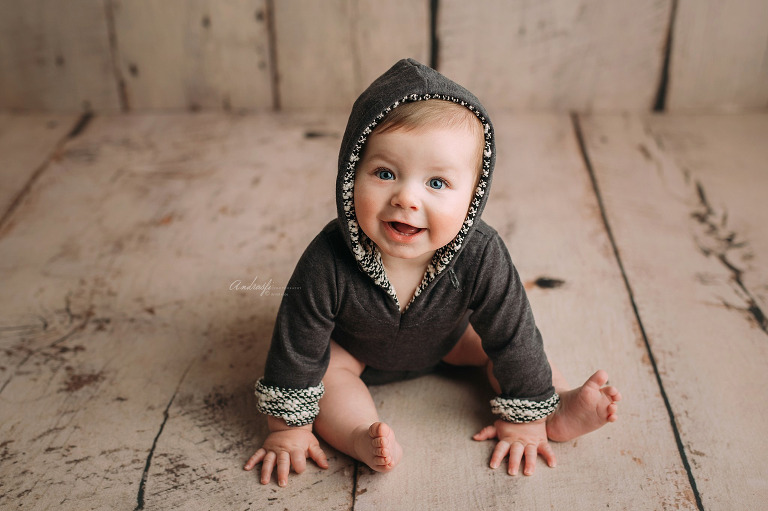 ~ Adorable and uniqe outfits are available in the studio to use for any 4 of the sessions. ~Bonus: You can include family in one of the 4 session at no cost. $150 is due to upon booking this package, 1st payment is made at the 3 months session and final payment is made no later than 6 month session. Note* Each session are scheduled on weekdays. Receive $200 off price when booked with a Newborn Package. The full family package includes a 1 to 1.5 hour photo session outdoors or studio. Includes 50 plus professionally retouched photographs with printing rights. Session is scheduled in the evening an hour or a couple hours before sunset to get the best light possible. Images are delivered on a USB, and a Online Gallery is provided for one week to share photographs with friends and family. Mini Family sessions are only offered a few times a year in the in the months of September and October and around the Holidays in November. Please email anita@andrasfiphoto.com for dates and times. These sessions are usually back to back and are limited and book up very fast. This package includes 30 minute session with 10 digital images with printing rights. All sales are subject to 7% MN Tax.